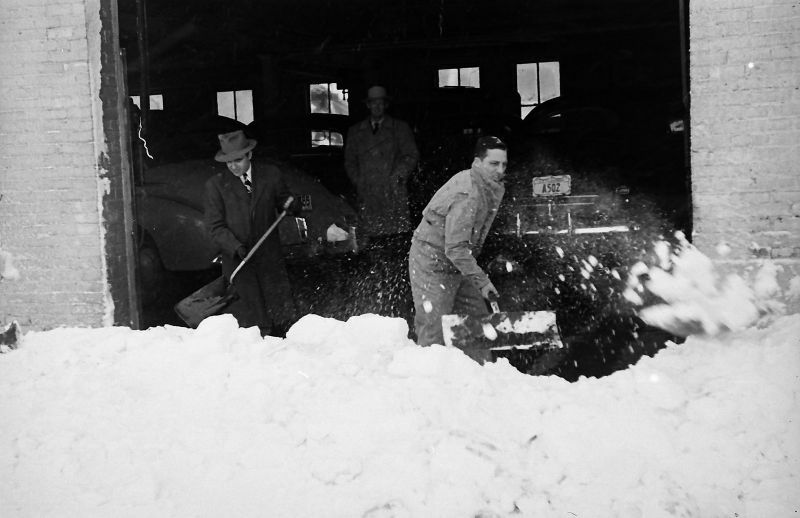 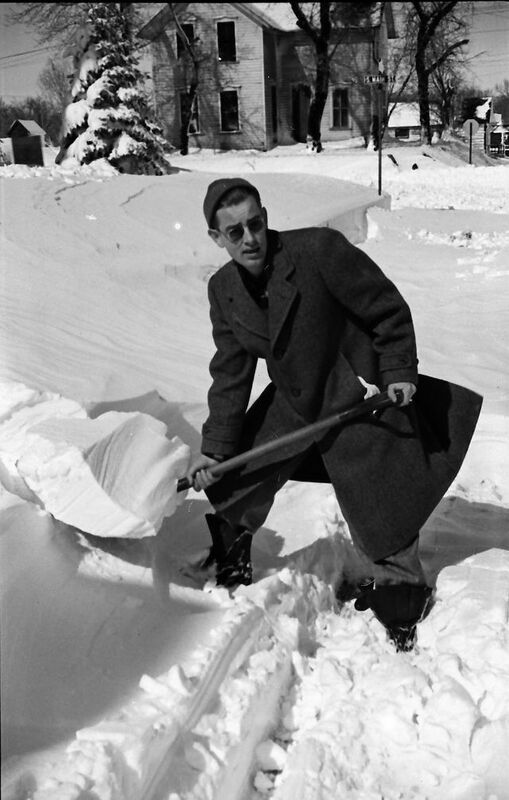 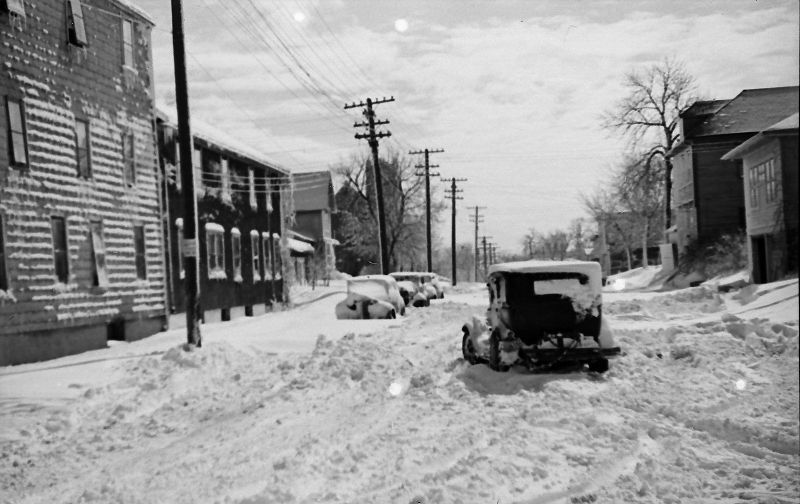 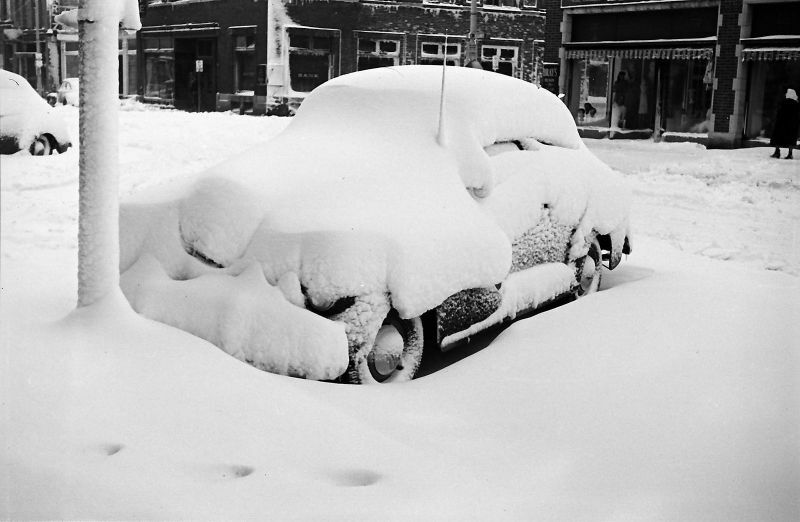 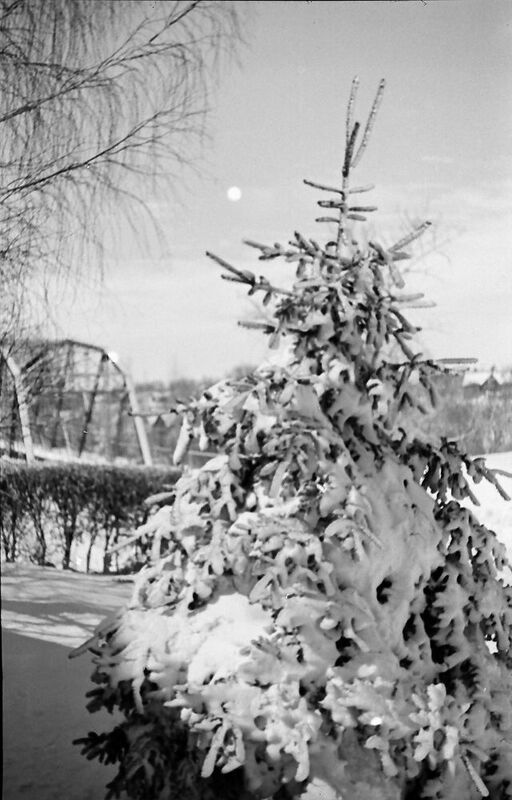 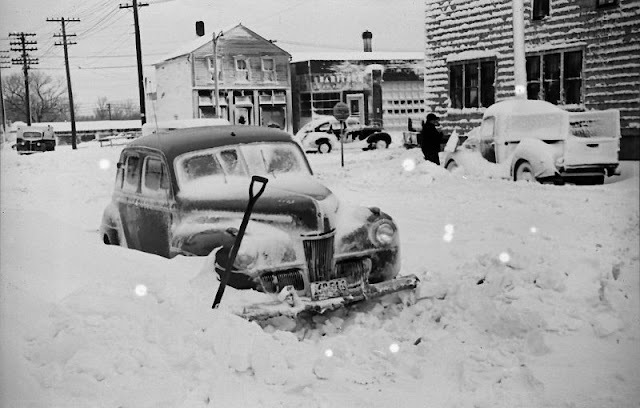 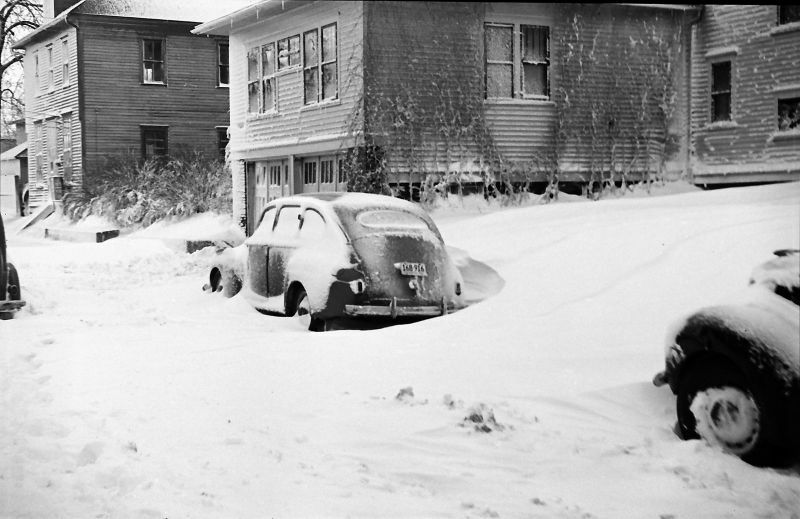 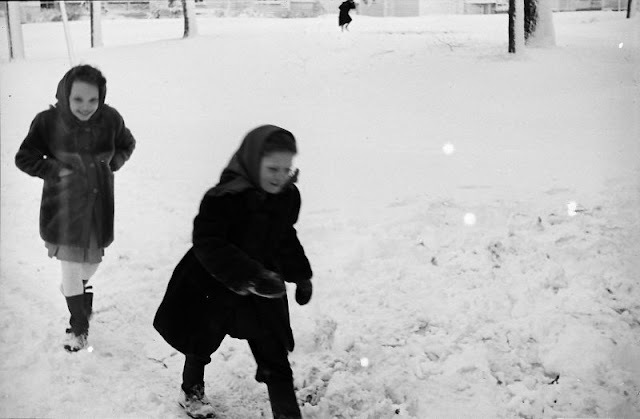 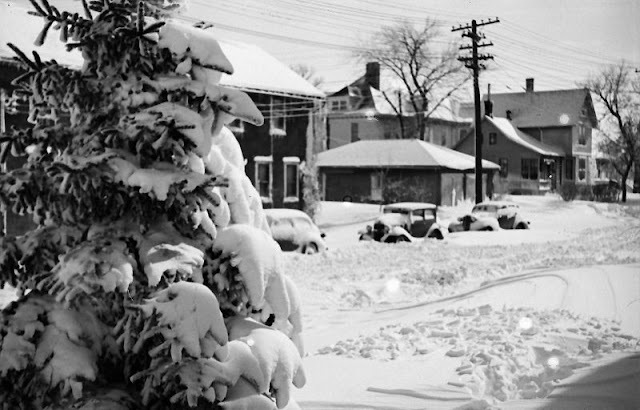 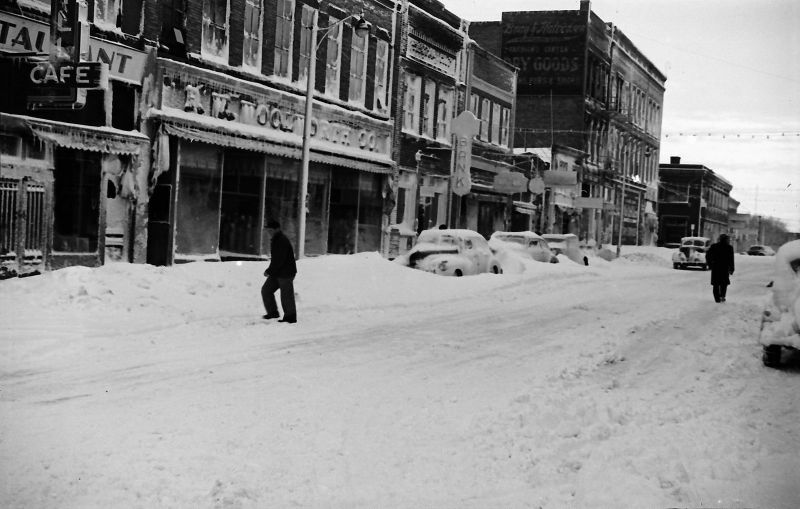 The Great Blizzard of 1947 was a record-breaking snowfall that began on Christmas without prediction and brought the northeastern United States to a standstill. 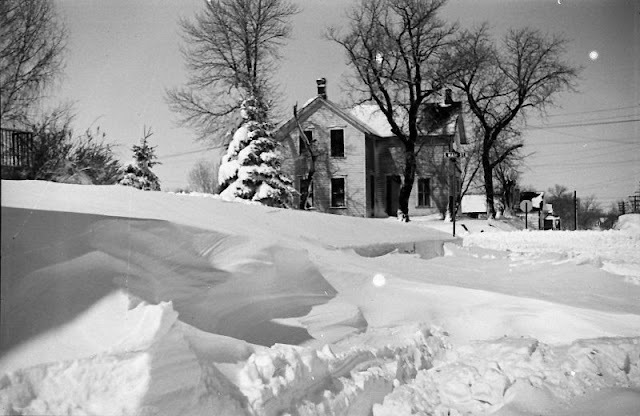 The snowstorm was described as the worst blizzard after 1888. 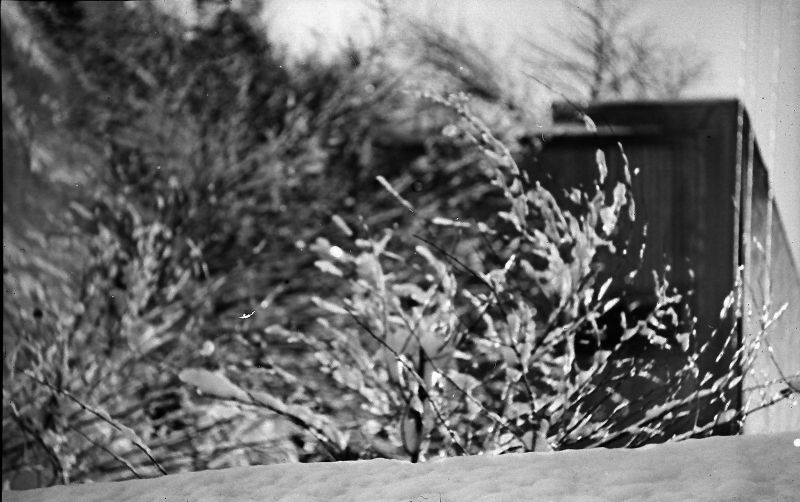 The storm was not accompanied by high winds, but the snow fell silently and steadily. 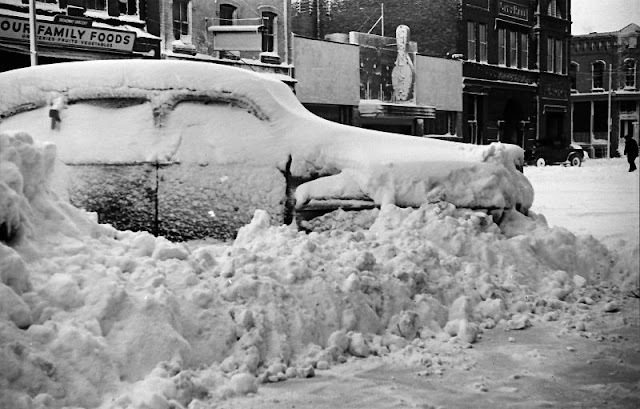 Automobiles and buses were stranded in the streets, subway service was halted, and parked vehicles initially buried by the snowfall were blocked further by packed mounds created by snow plows once they were able to begin operation. Seventy-seven deaths are attributed to the blizzard. 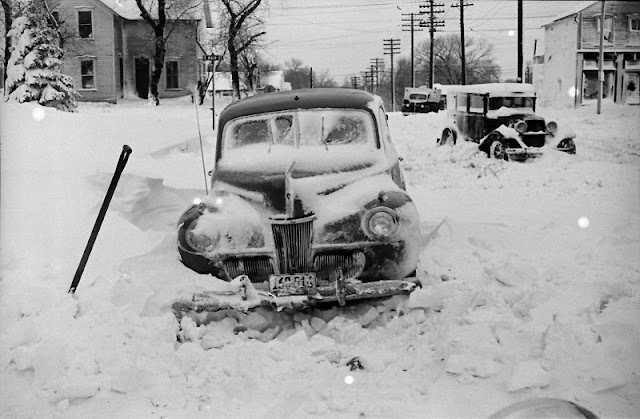 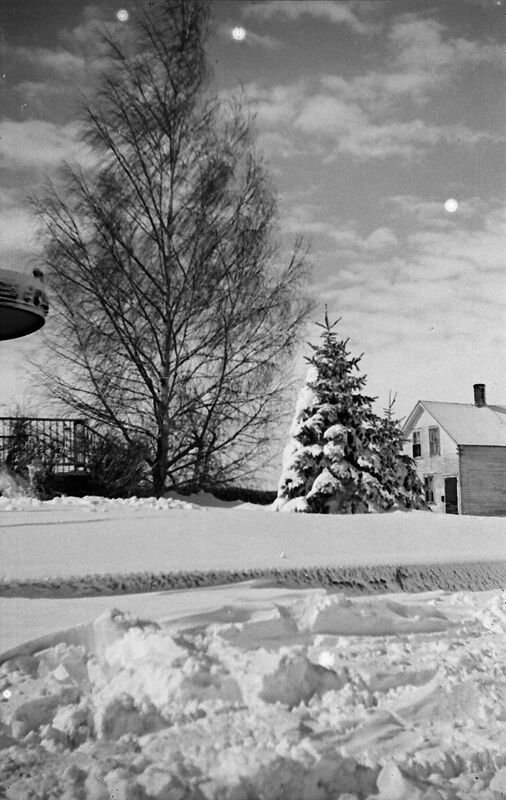 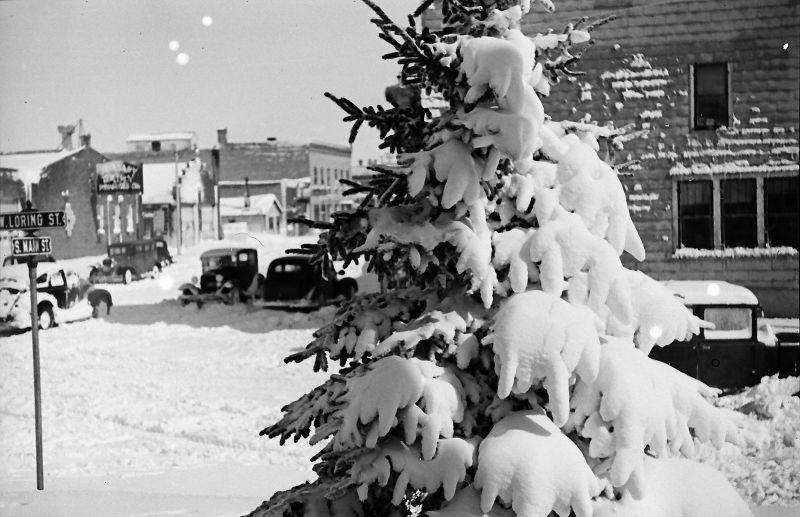 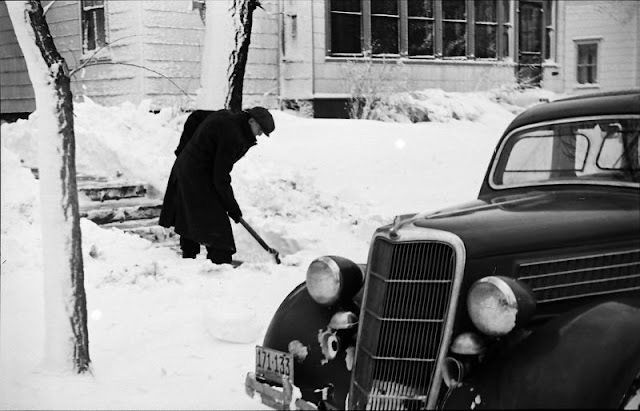 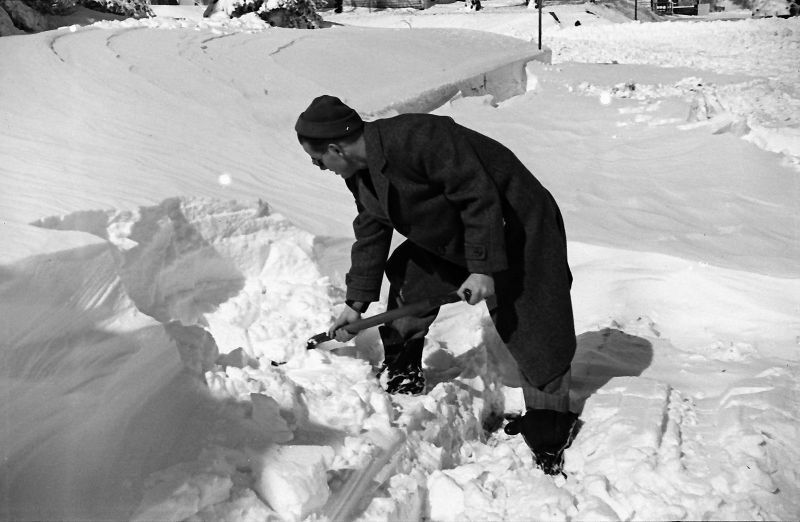 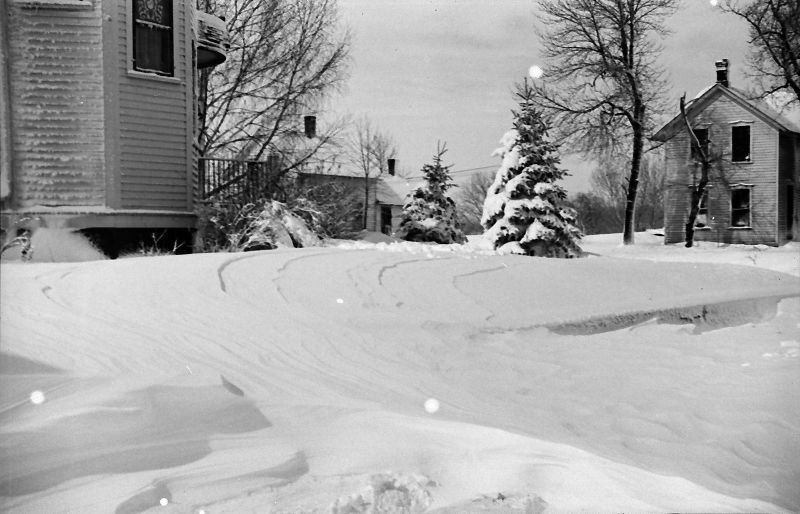 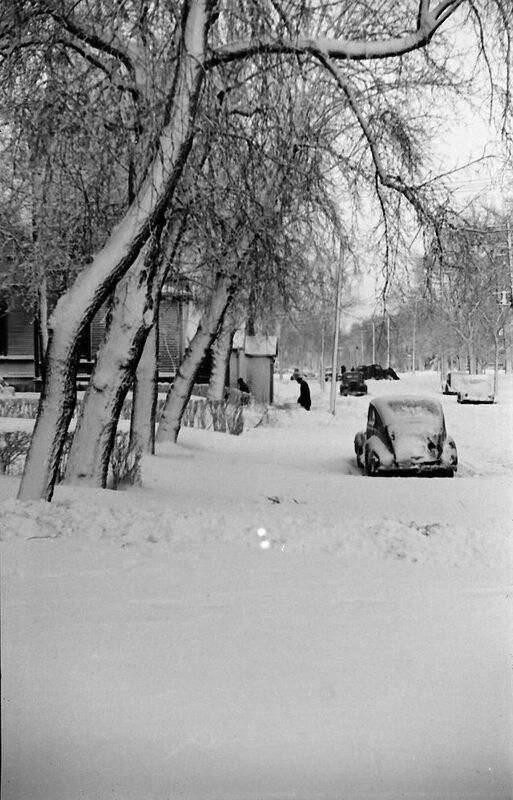 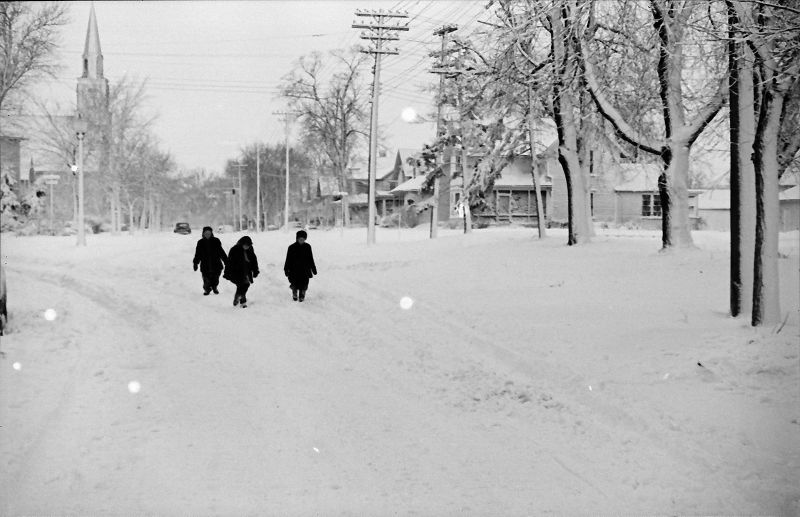 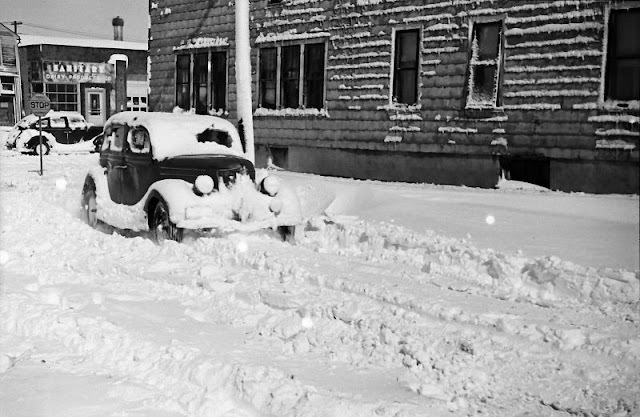 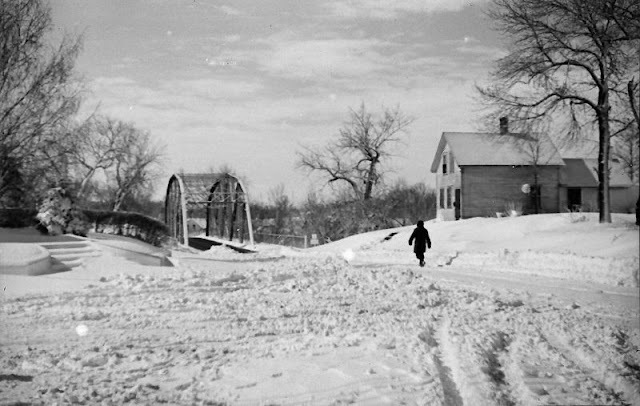 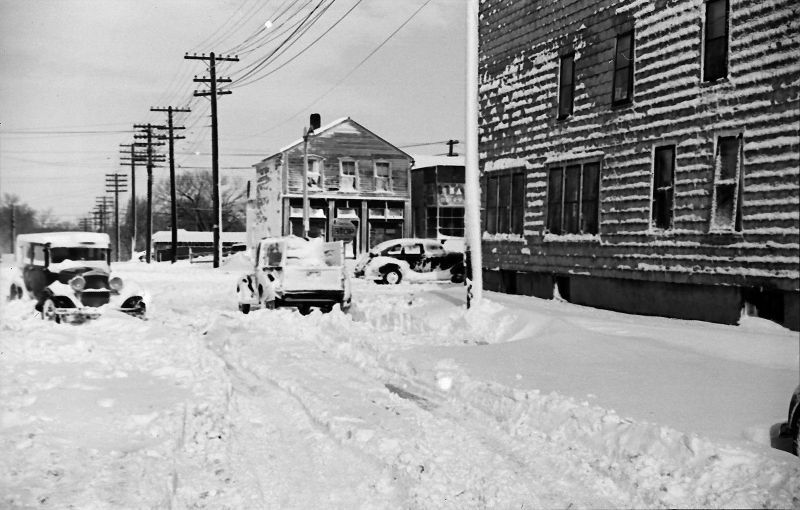 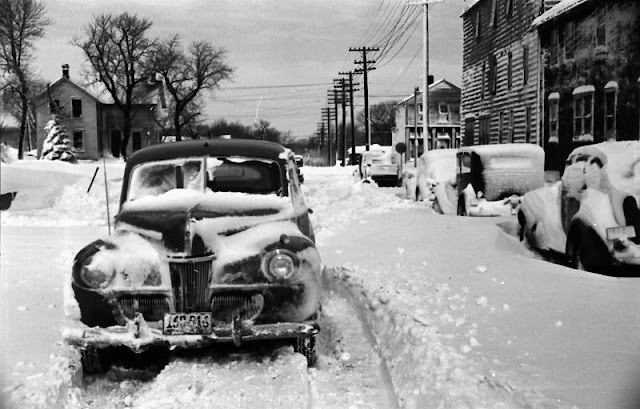 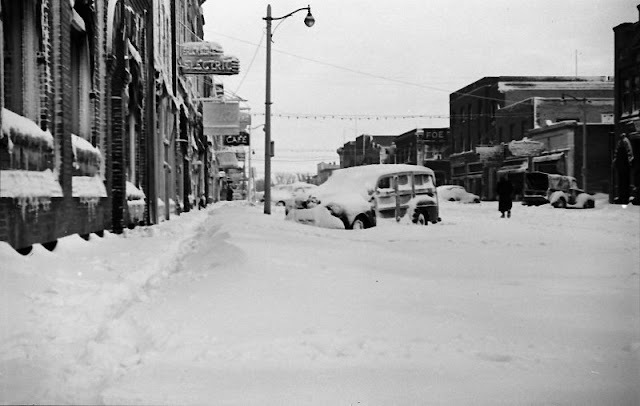 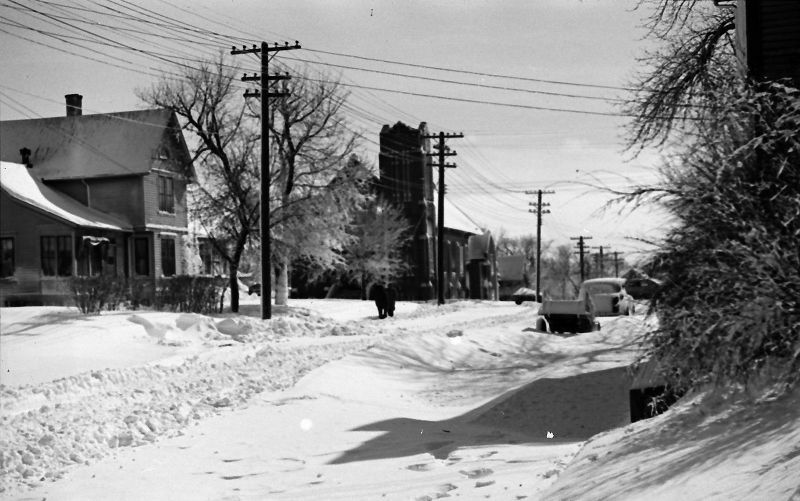 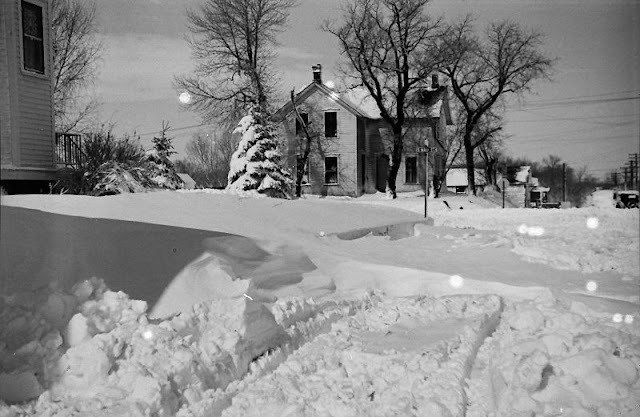 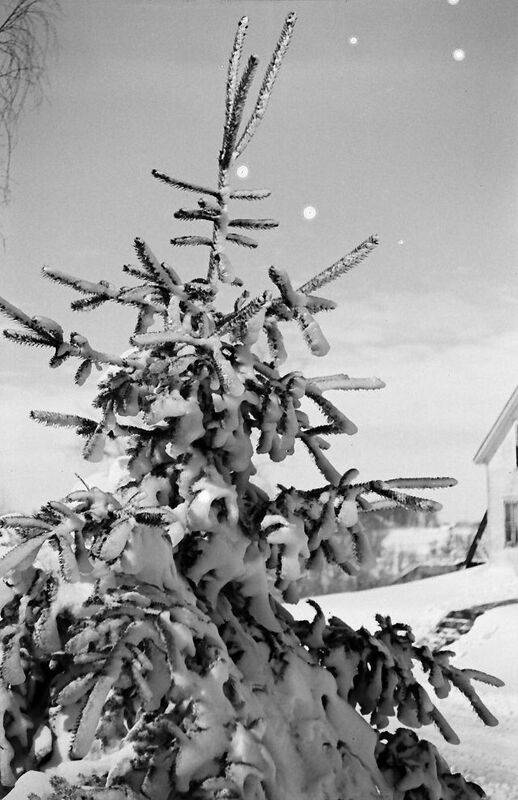 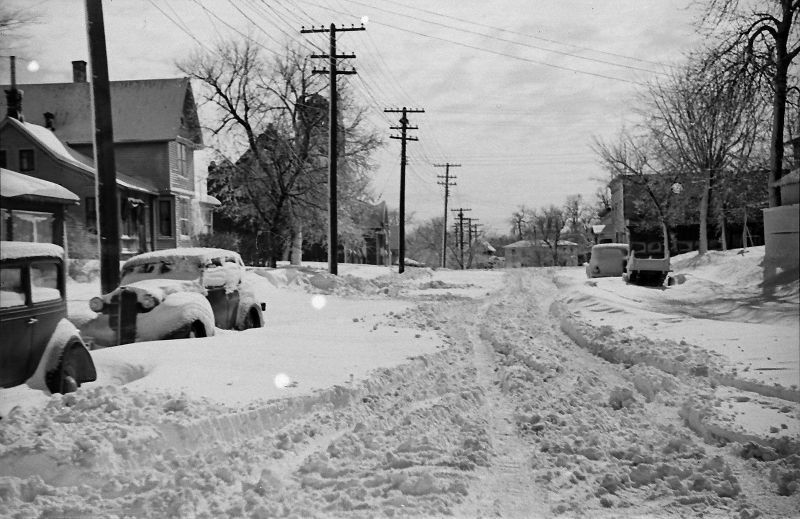 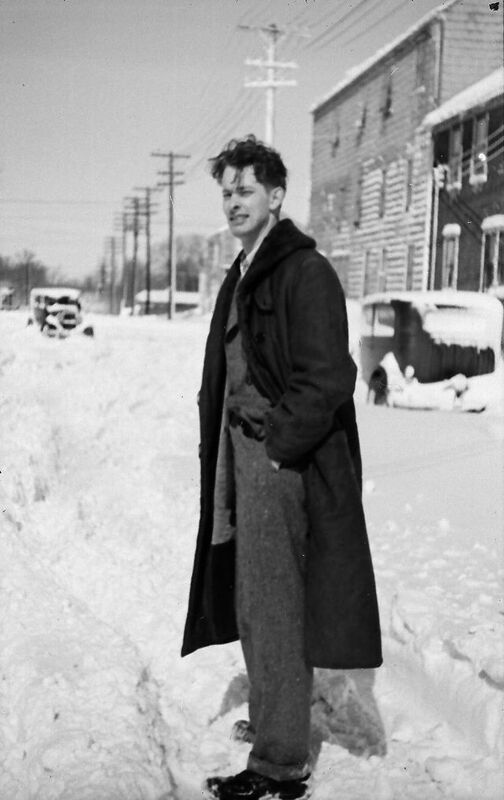 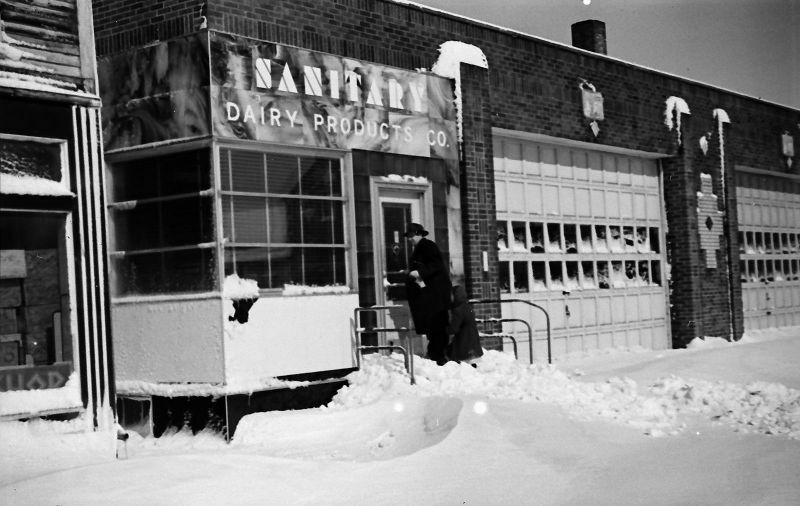 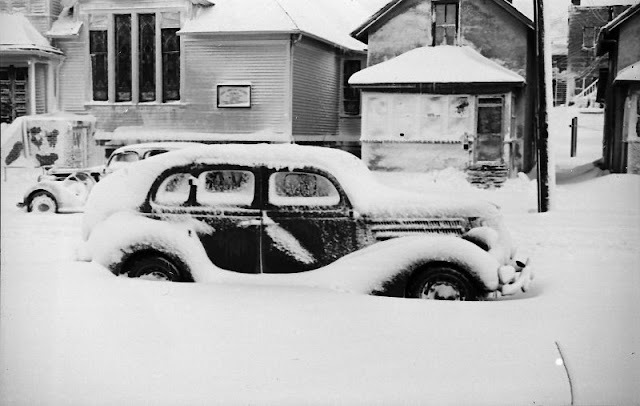 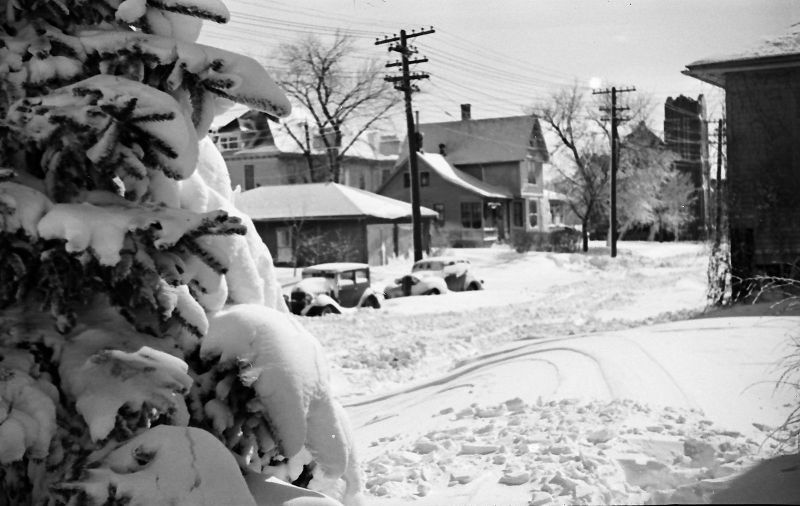 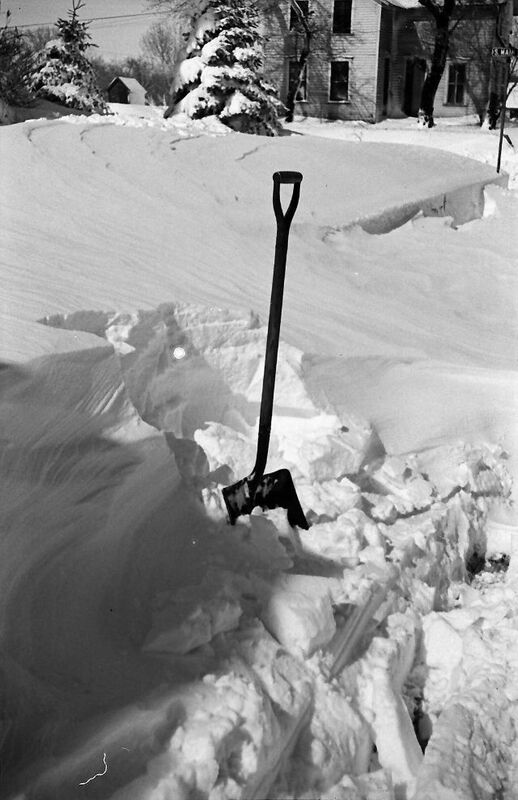 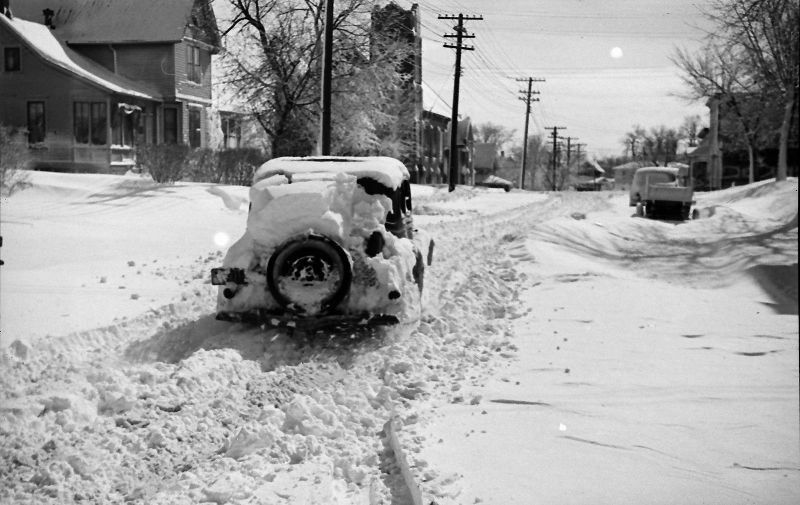 These black and white photos from petethepunk1 were taken by Myles and Norton Stenshoel that show street scenes after the 1947 Great Blizzard in Crookston, Minnesota.